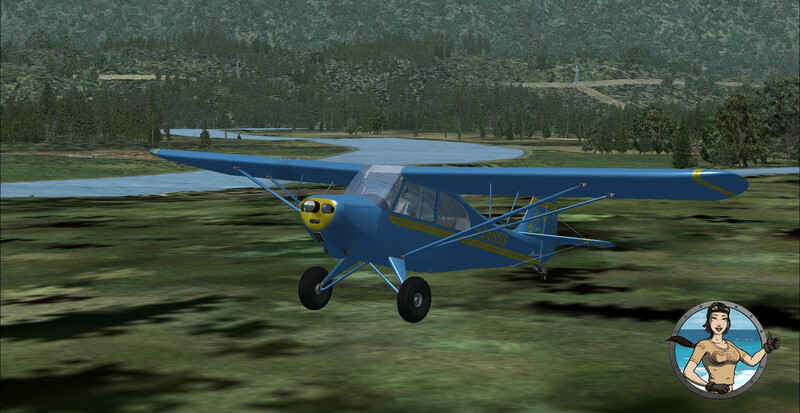 The Aeronca Champ is the plane that helped to train many of the best pilots in the world. 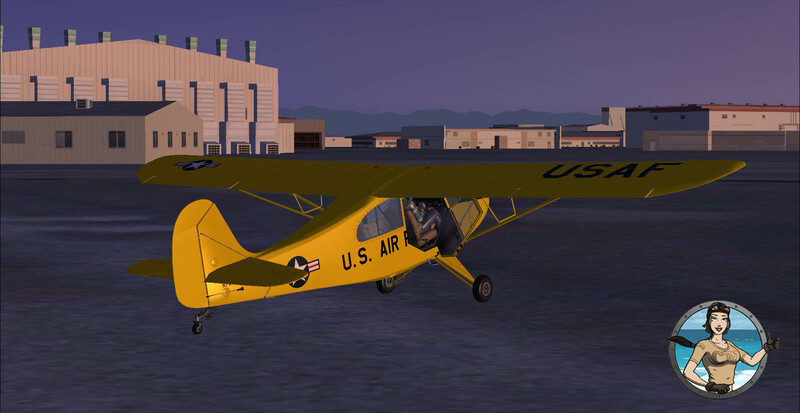 It also is a favourite for private pilots and many Cadets have earned their wings by being trained in the Aeronca Champion. 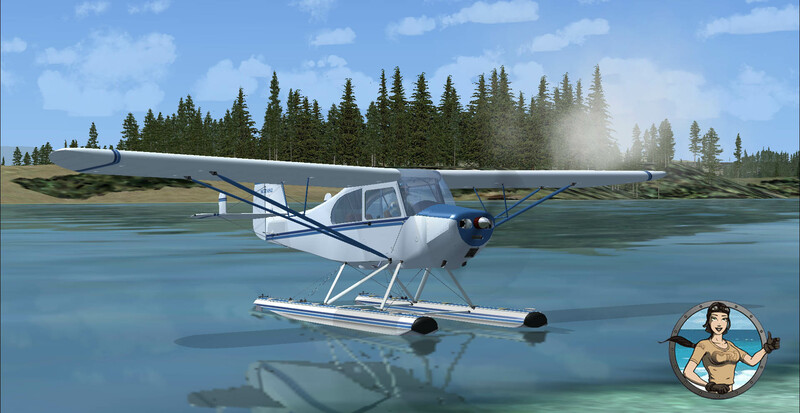 The Aeronca is a perfect choice for flying in and out of tight air strips, going out the lake and for just flying around enjoying the scenery. 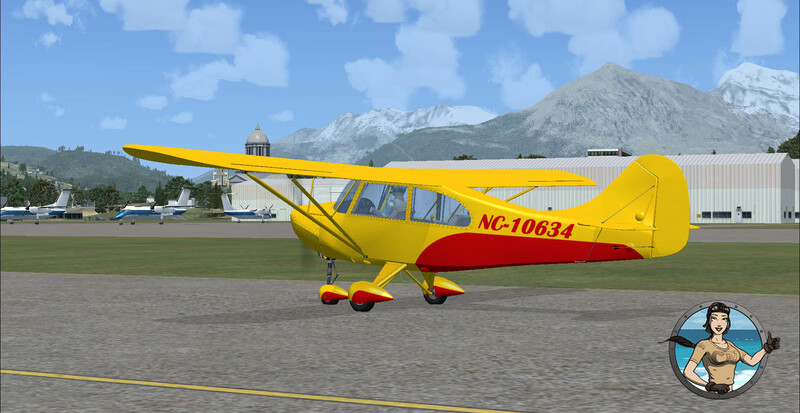 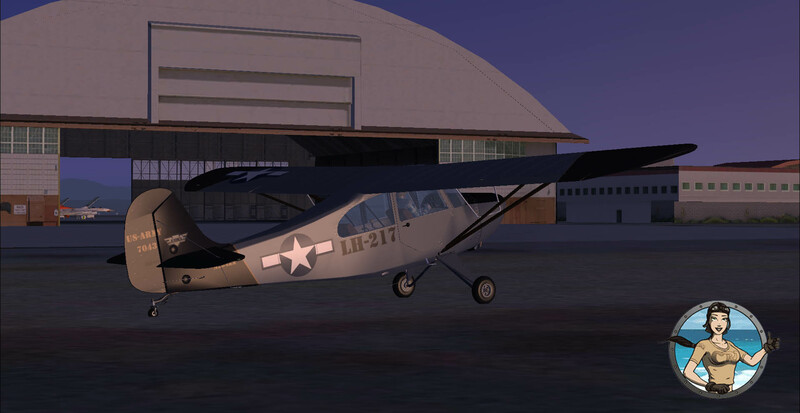 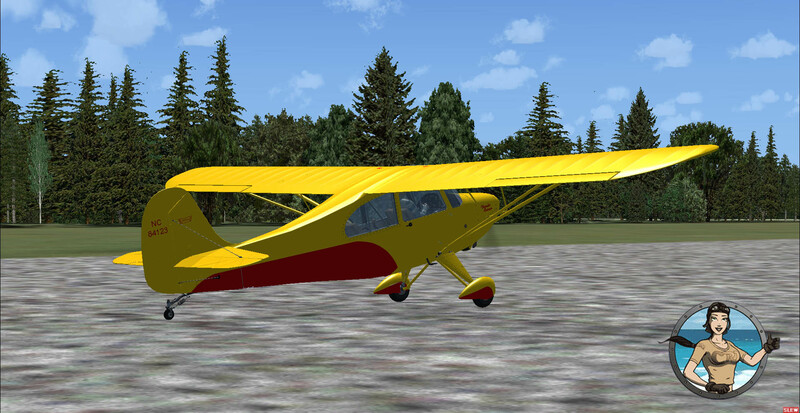 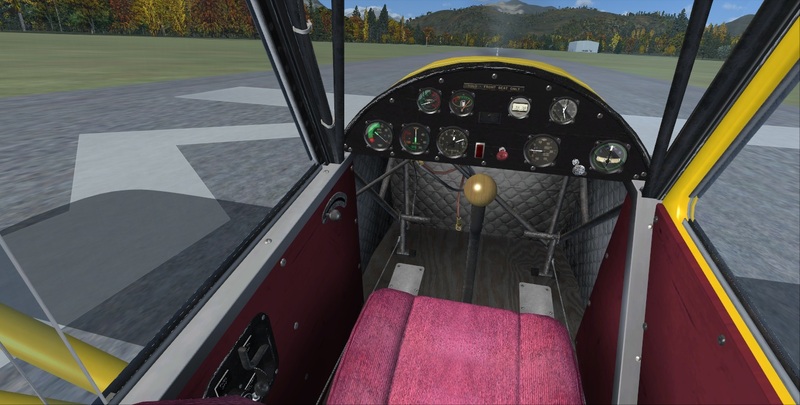 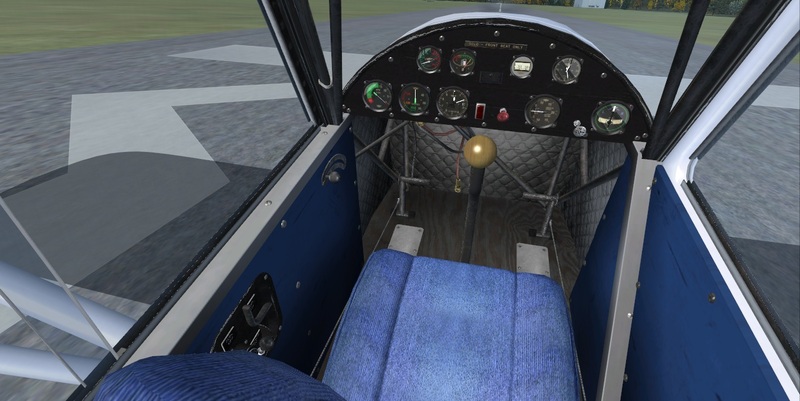 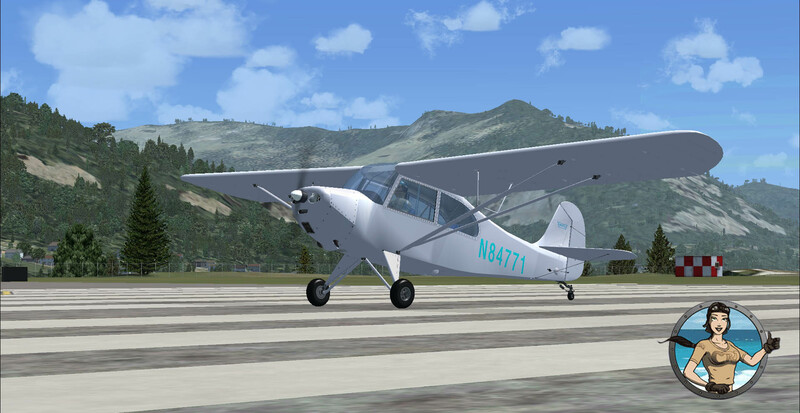 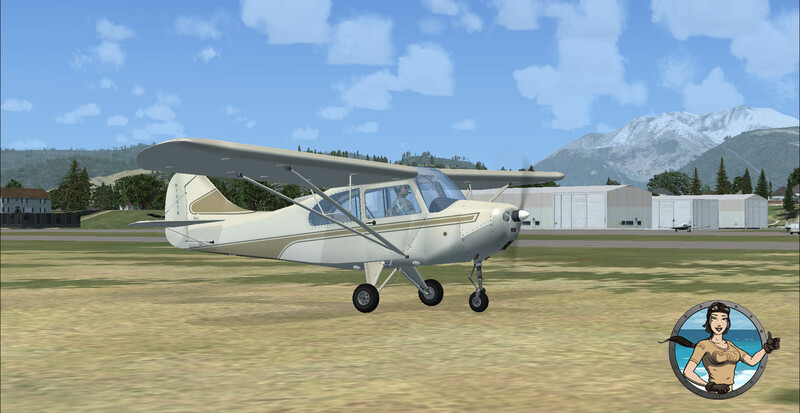 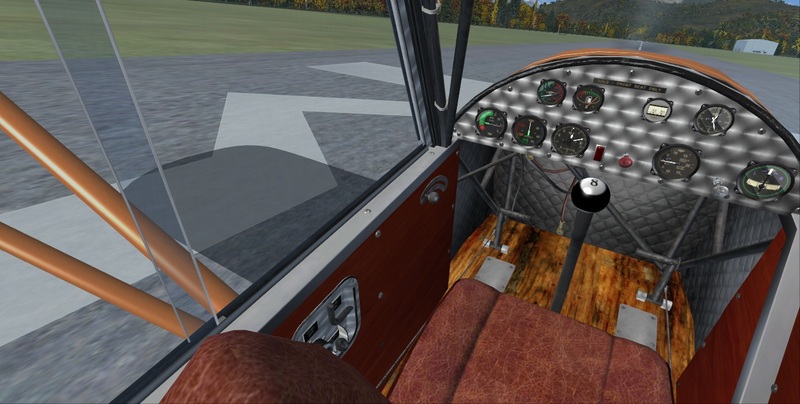 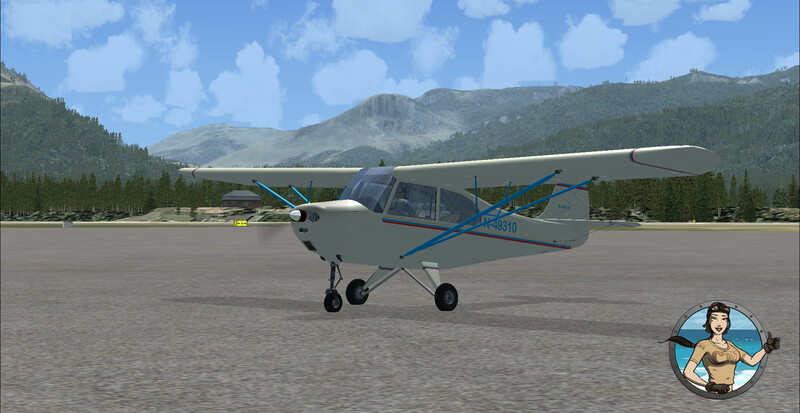 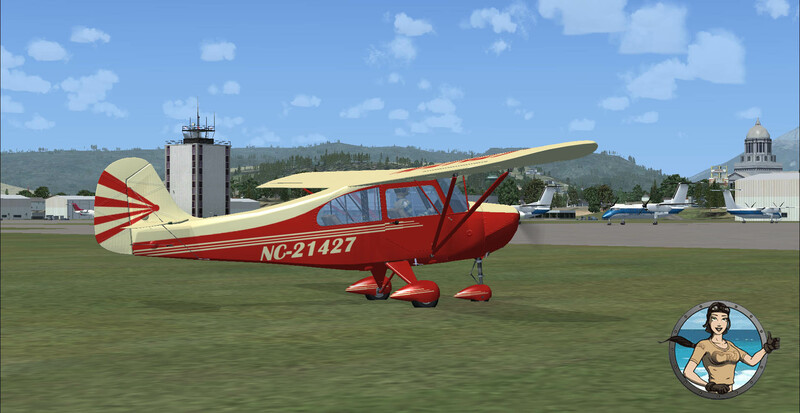 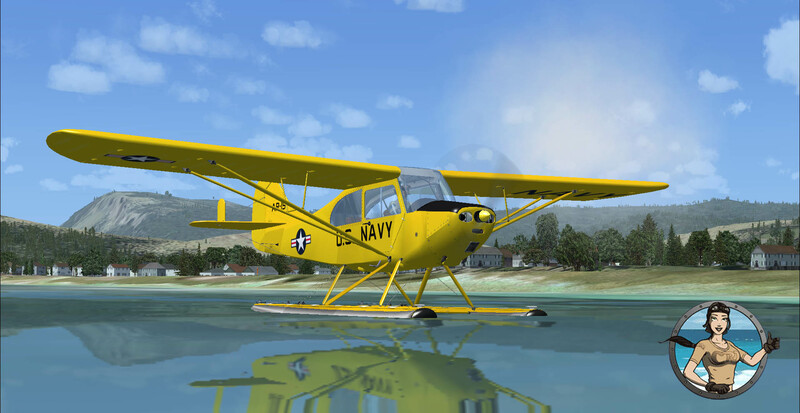 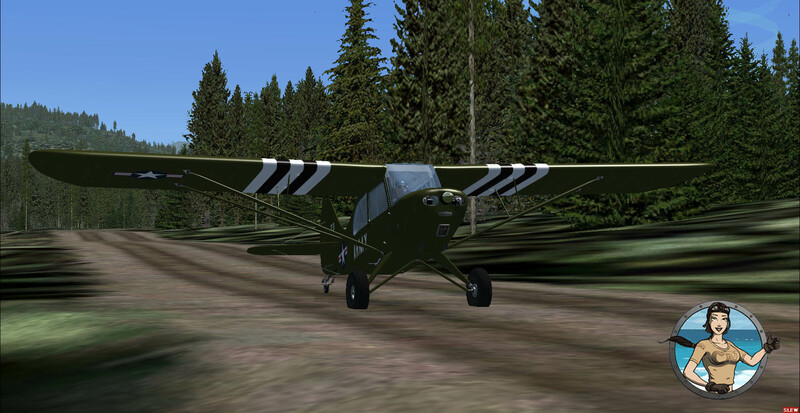 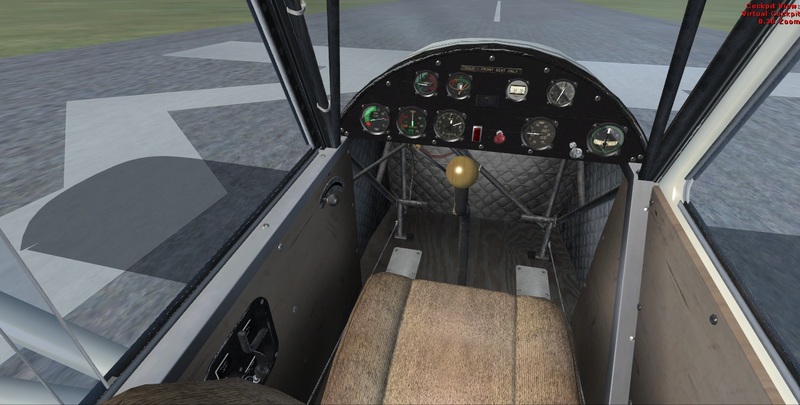 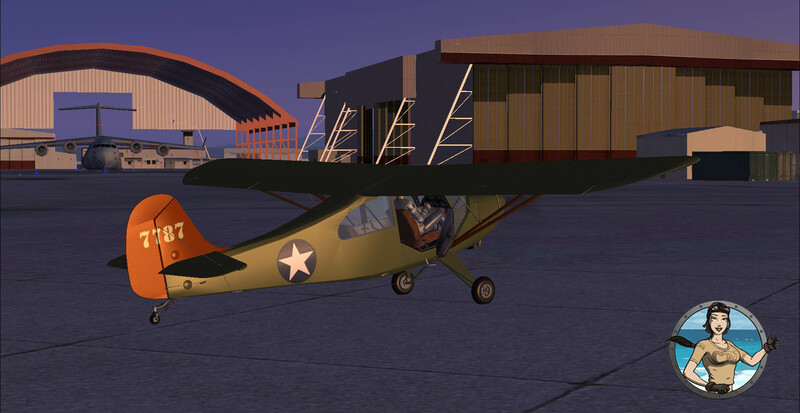 We took much pride in the construction for the Aeronca by using our many years of 3D game design knowledge and the very best in 3D rendering software to create the most detailed and finely crafted Aeronca in the flight simulation community. 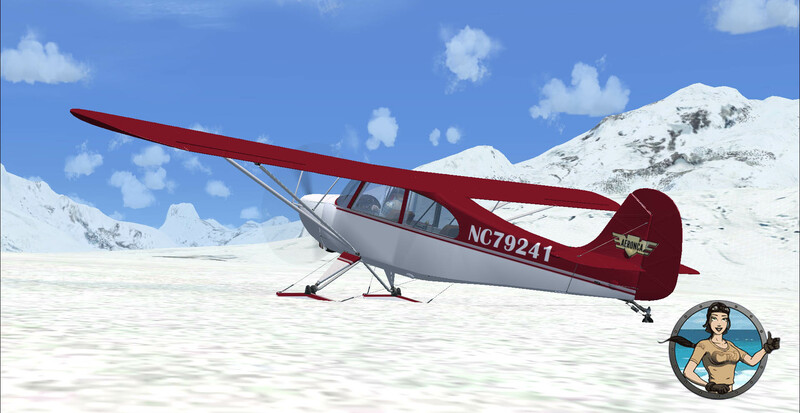 The model also comes in short tail and long tail versions of all the above. 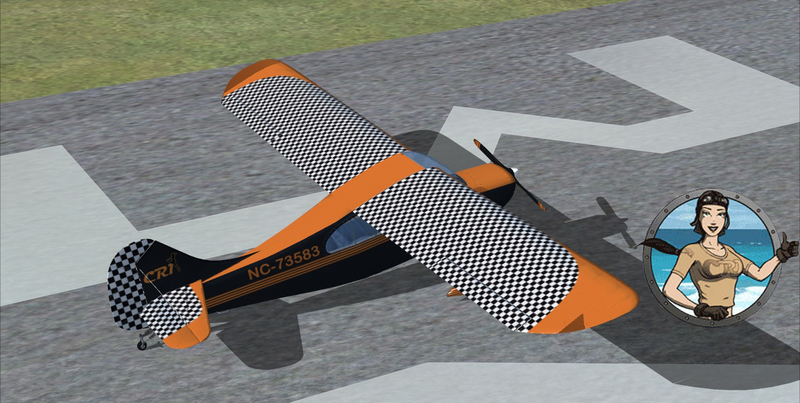 Also it comes with 5 different interior colors so the user can mix and match models, liveries, and interiors to create a custom plane in the colors the user prefers.